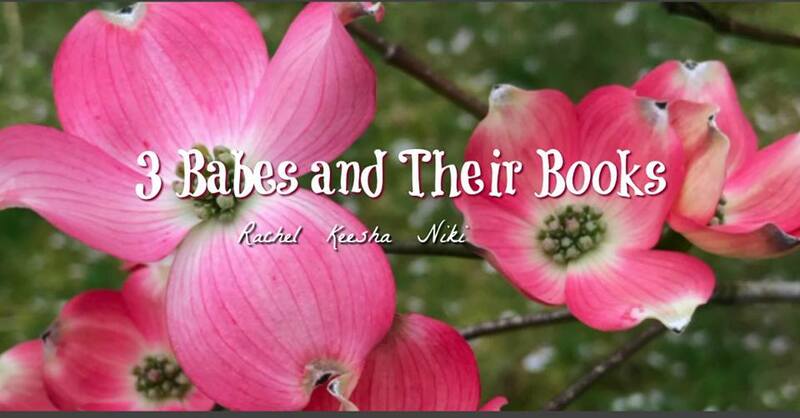 3 Babes and Their Books is all about 3 online friends coming together over their love of all things books and our desire to help authors. We offer a la carte services as well as packages. Need something specific? Don't hesitate to ask.